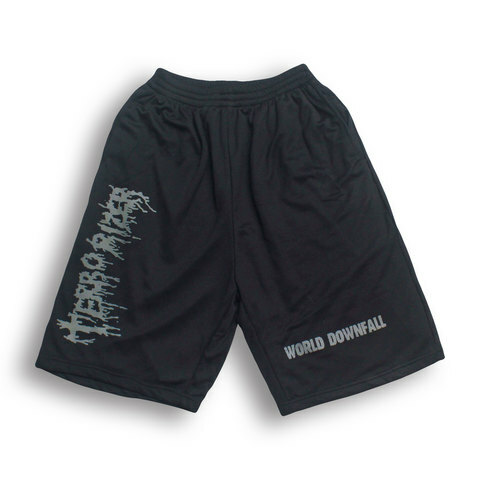 World Downfall is the debut album by American grindcore band Terrorizer. It was released by Earache Records on November 13, 1989. One of the landmark albums of the late-'80s grindcore uprising, World Downfall is nonetheless one of the least known, because the band only existed long enough to record this one Earache release. 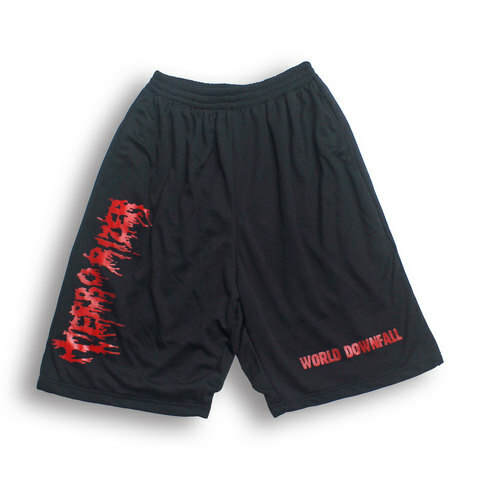 In fact, Terrorizer had already parted ways by the time of World Downfall's 1989 recording and release. The Los Angeles-based trio -- vocalist Oscar Garcia, guitarist Jesse Pintado, and drummer Pete Sandoval -- existed for only a short period of time, roughly from 1987 to 1988, and though they played some local shows, they were most successful on the tape-trading network so integral to the underground metal scene of the time.